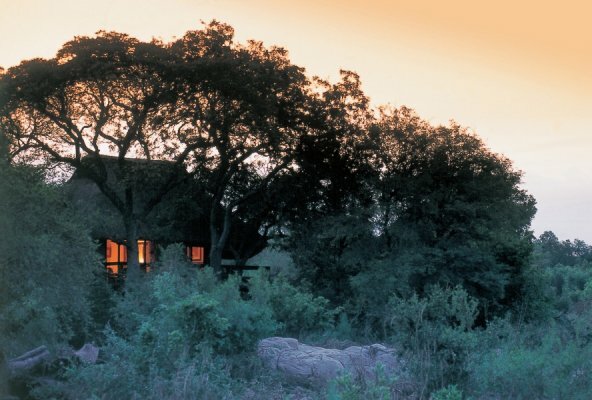 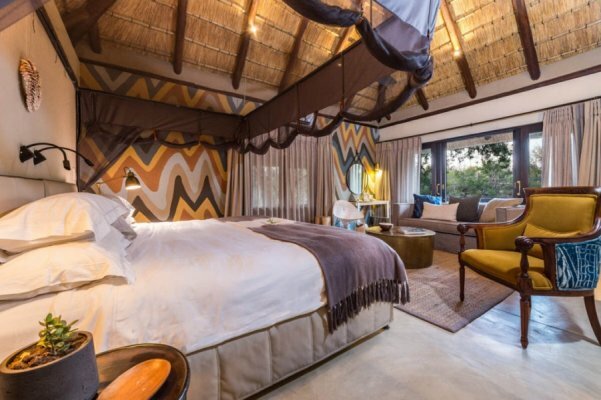 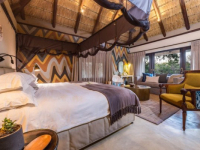 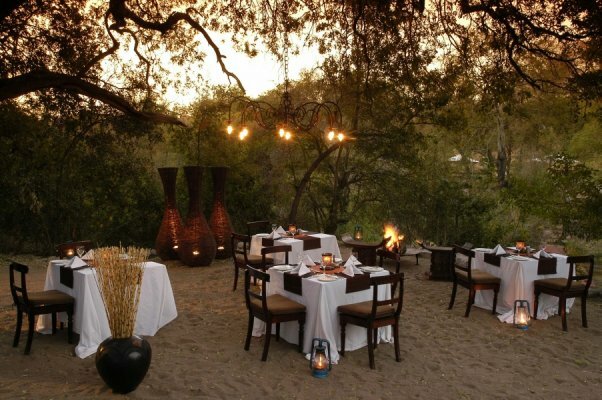 Sabi Sabi Little Bush Camp is set beneath a canopy of trees on a riverbank in the Sabi Sand Game Reserve. 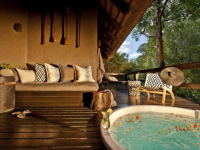 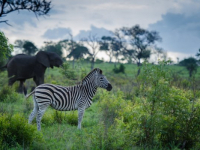 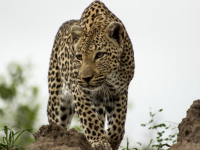 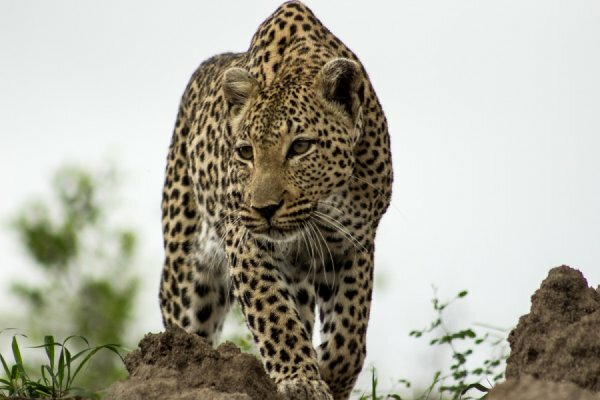 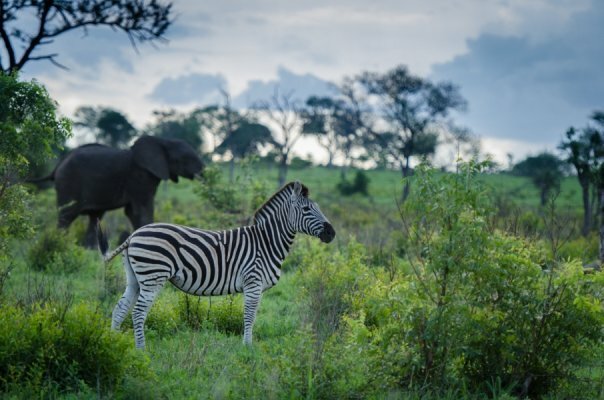 The camp offers a secluded and very personalized 5-star safari in a wilderness teeming with wildlife. 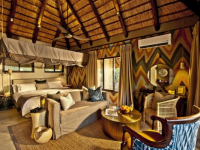 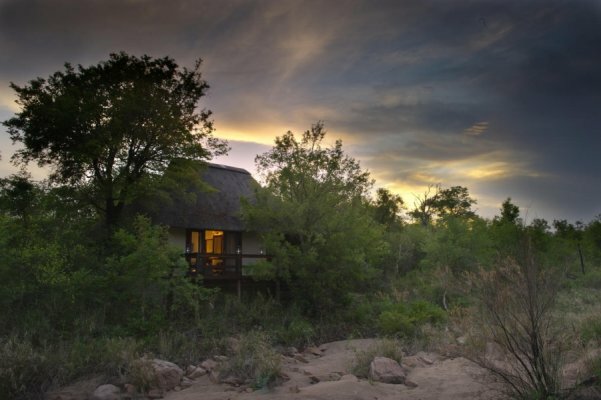 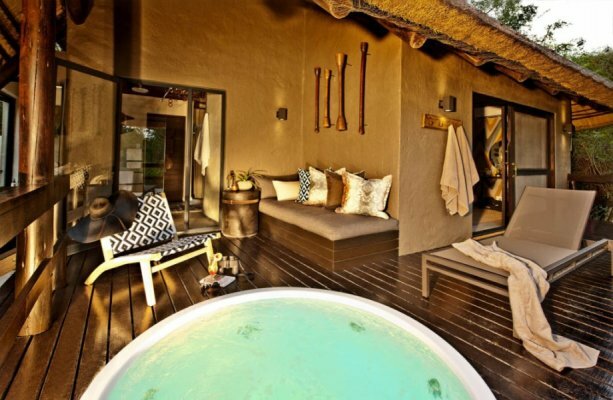 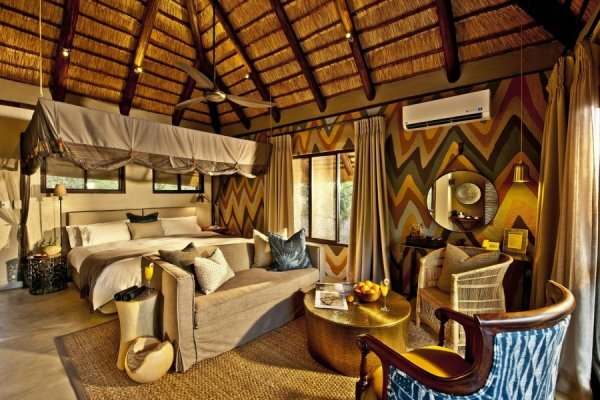 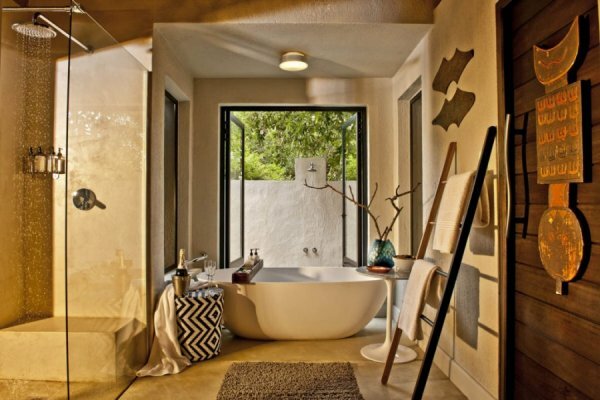 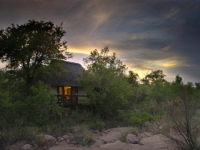 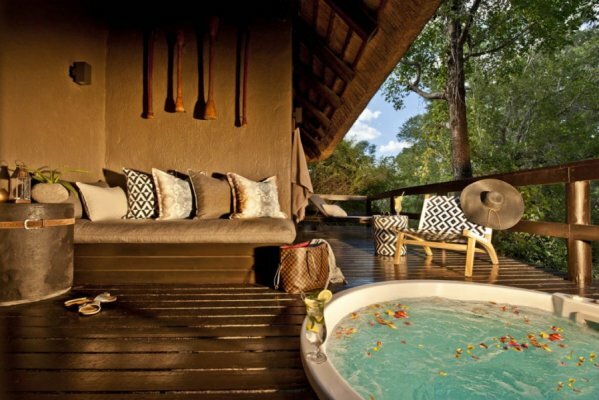 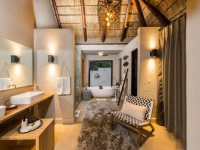 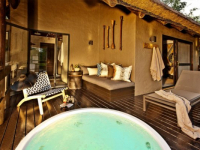 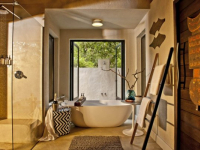 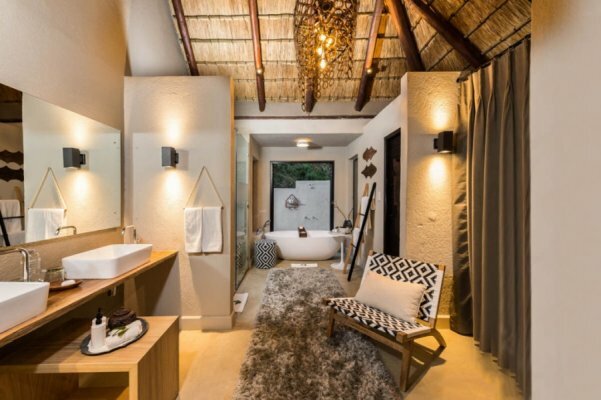 Six luxury thatched suites have private decks and heated spa baths overlooking the riverbed. 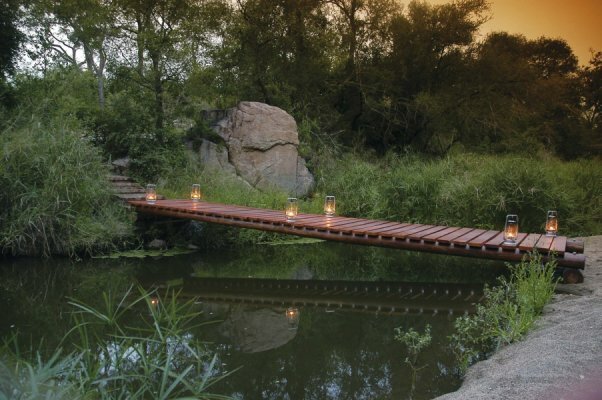 Little Bush Camp’s riverine setting lends itself to splendid outdoor dining and leisure. 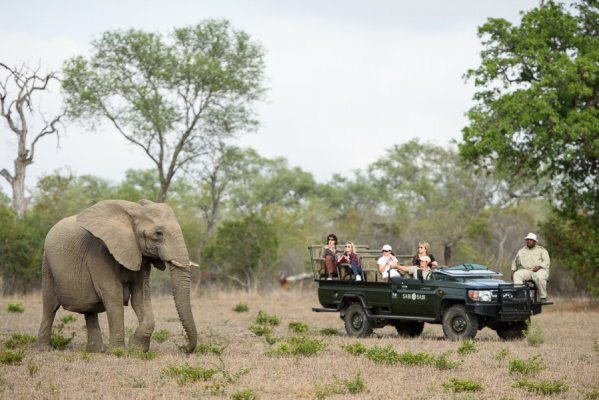 Exciting safaris take place twice every day in open 4×4 vehicles, with foot safaris an additional option. 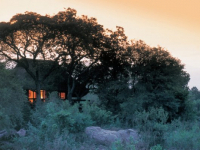 Children: Providing there is exclusive-use of the lodge, children may be allowed. There's currently no specials at Sabi Sabi Little Bush Camp. 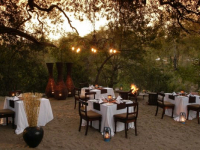 Three meals daily, open vehicle safari by day and night, walking safari, a house selection of beverages. 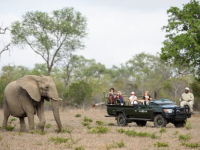 Transfers to and from Sabi Sabi airstrip. 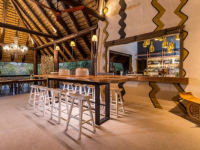 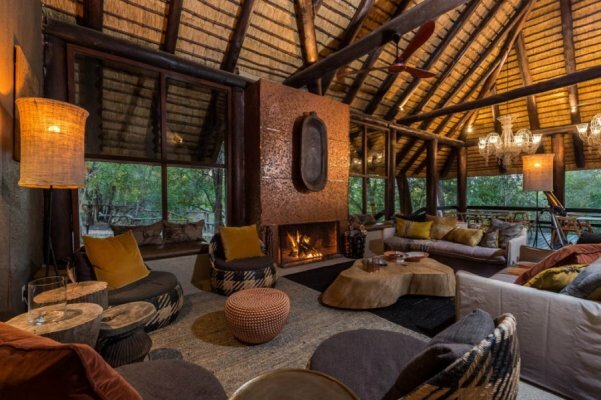 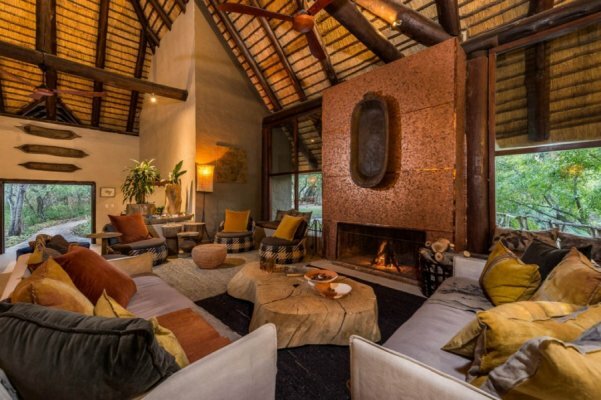 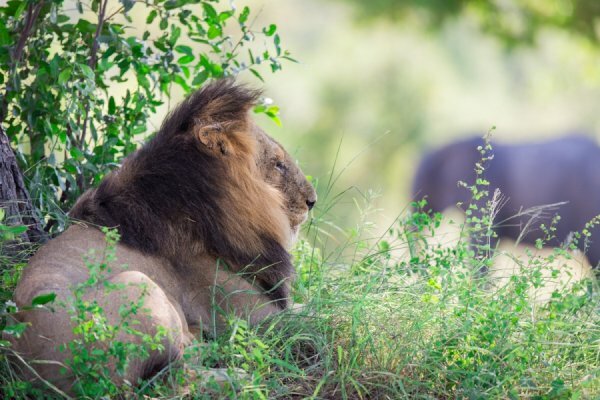 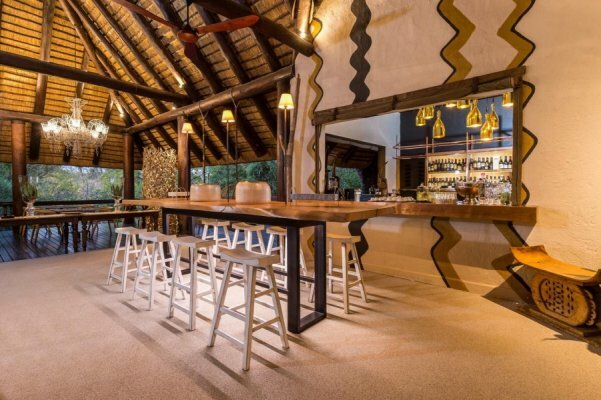 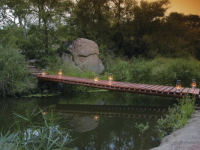 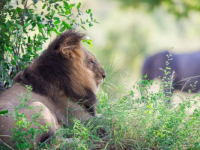 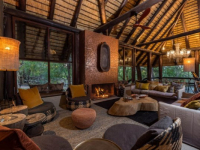 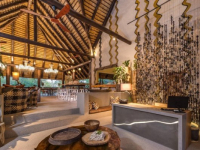 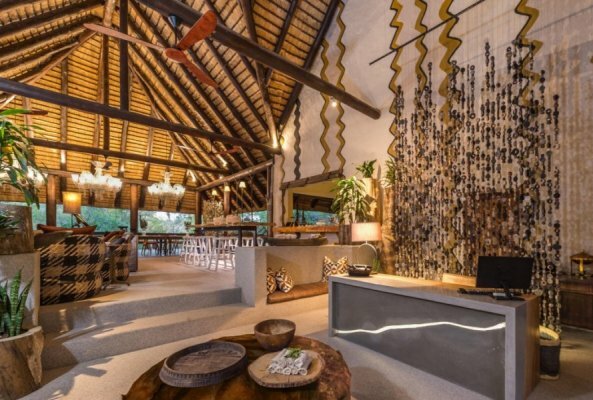 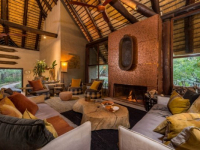 In the Sabi Sabi Private Game Reserve, meeting facilities are available at Bush Lodge.